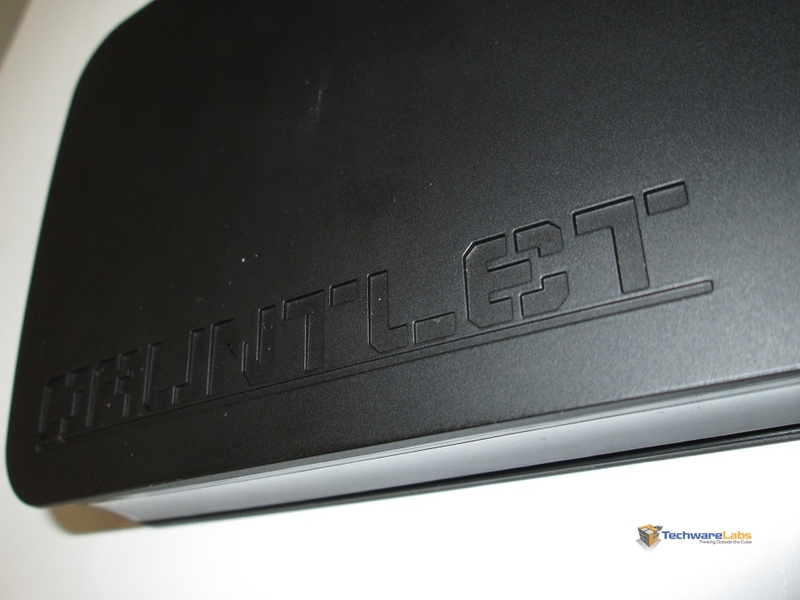 The gauntlet has a beautiful chassis with a simple plastic built allowing for a very small weight at the expense of heat dissipation. 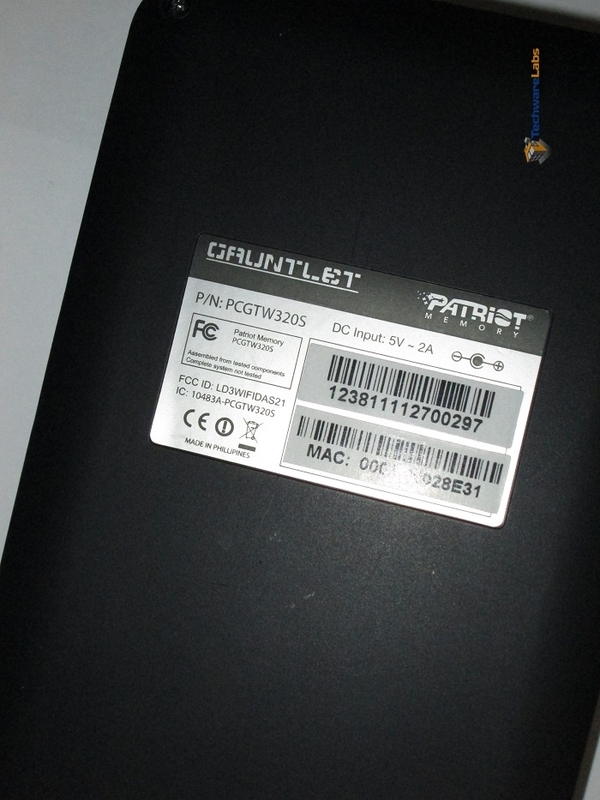 The power and the battery-level buttons seem to be very durable. 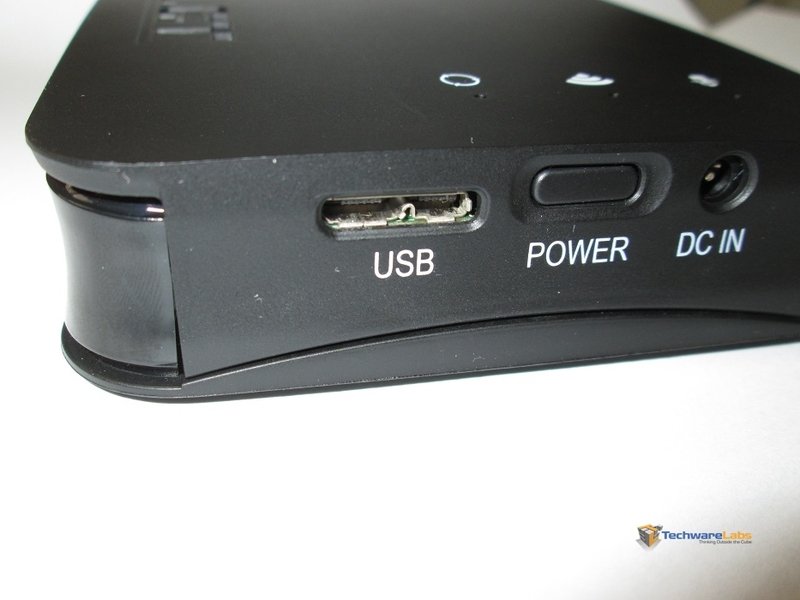 As you can see from the first image, a Micro-USB 3.0 port is used for local direct access and can be used for charging. The Top LED Indicators are used to illuminate the connection to DC power, when the wireless transceiver is active, and during the activity of the drive.